Nicole inherited her love of the ocean from her father, who was part of several professional sailing teams for many years. While Nicole’s first boat was a bright pink Sabot which she raced at the local Yacht Club, many of her fondest memories involved impromptu boating trips to Catalina Island with her family in their Boston Whaler or Scarab Sport. 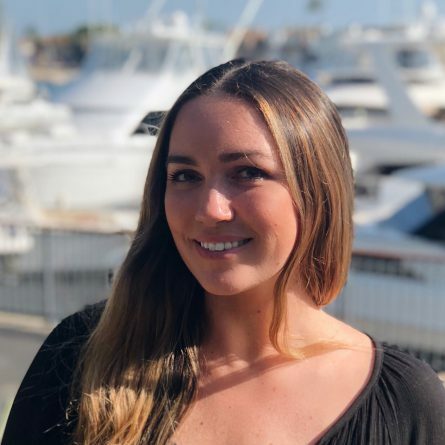 Nicole’s diverse background in administration and customer service, combined with her innate love of the ocean and boating culture make her a perfect fit for the Alexander Marine family!